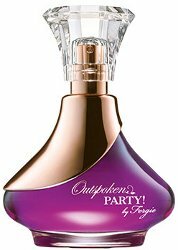 My very first perfume came from Avon: it was a light floral scent in a bottle shaped like a French schoolgirl, from a Disney-inspired “Small World” collection. 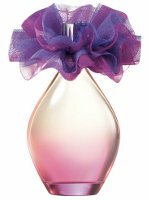 My second, and third, and fourth fragrances were also purchased from Avon: I wore a lot of Sweet Honesty in my grade school years, as well as Roses, Roses and Pearls & Lace. I haven’t tried any of Avon’s new releases in a long time, but I’ve been in an experimental mood so I tried two recent scents. 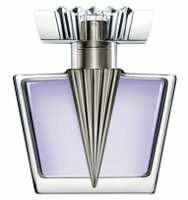 Fergie for her new Viva by Fergie fragrance from Avon. Fergie talks about her new Viva by Fergie fragrance from Avon in this "behind the scenes".